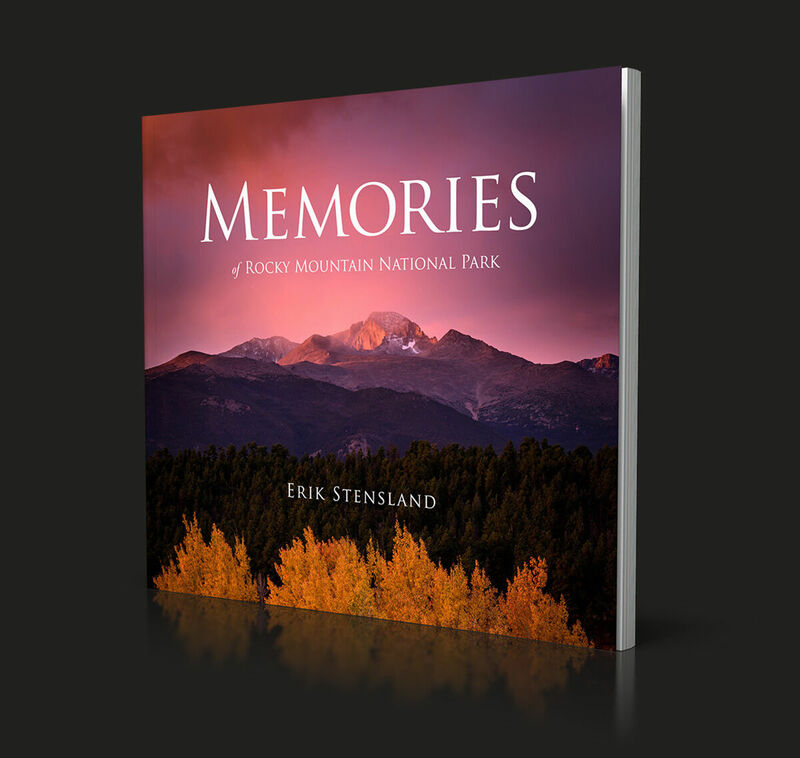 Relive your visit to Rocky Mountain National Park, one of America's most loved national parks with this new book by Erik Stensland. Memories of Rocky Mountain National Park is filled with stunning photos showing the park during all seasons of the year. Unlike the hardcover book, Wild Light with its 224 pages, this new book is in a paperback format with about 1/3rd as many pages making it much easier to travel with and it is more affordable as well. All of the images in this book are new and not found in our other books. We think you are going to enjoy this one. This paperback book is 8"x9'x1/3" and has 80 pages filled with new photos. 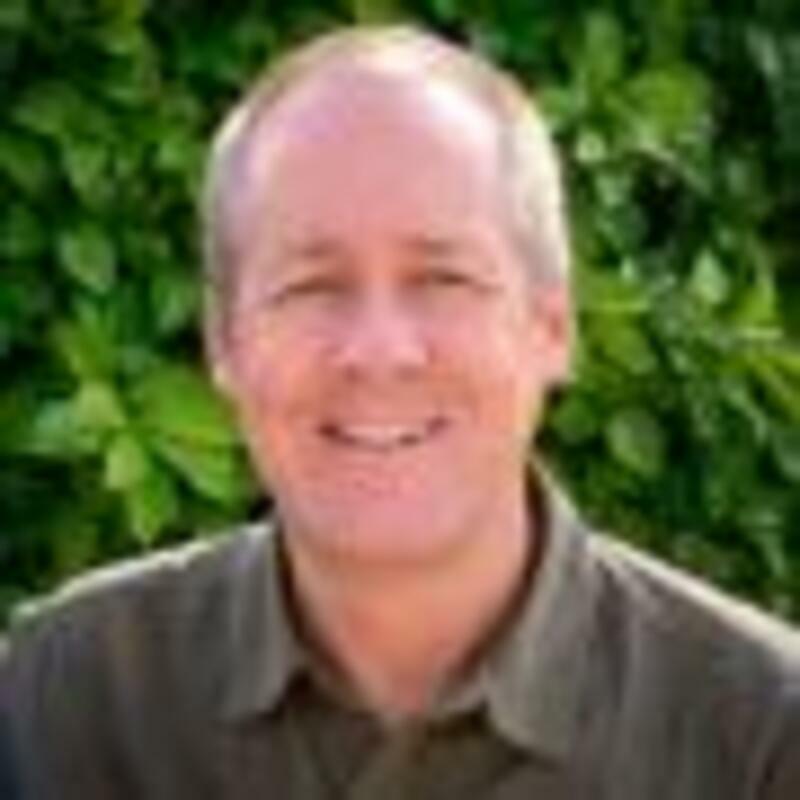 It is available for $12.95. Get a glimpse of Rocky Mountain National Park during the winter. Experience life up above the trees. This book is a great souvenir and also makes for an affordable gift for friends or family who love Rocky Mountain National Park. You can purchase it here on this webpage, directly from our gallery, from the national park bookstores or other book stores in and around Estes Park and Grand Lake.